Since I do not understand English, I use computer-aided translation. Please give replies in simple English! Please note Soartex development has been continued in a fan version (click here), the information and license below applies to the original (and no longer available) version of Soartex only, it does not apply to the fan version. The work of soartex was stopped from last month. Since a motivation does not return yet, soartex 1.2.5 is instead made eternally free. The plan of my Minecraft is undecided. If you use Soartex in a mix pack, please restrict it to personal use. Distribution is not permitted. Rehosting of Soartex is not permitted outside of links made by myself. Although I do not reply to all the posts, your post always becomes my support. This place is an English forum. Please post in English. If you support soartex, please do not write soartex to 2channel. Please do not use soartex to Nico Nico Douga. They always make me unpleasant. I use adfly so please click the SKIP AD button in the upper-right after 5 seconds. 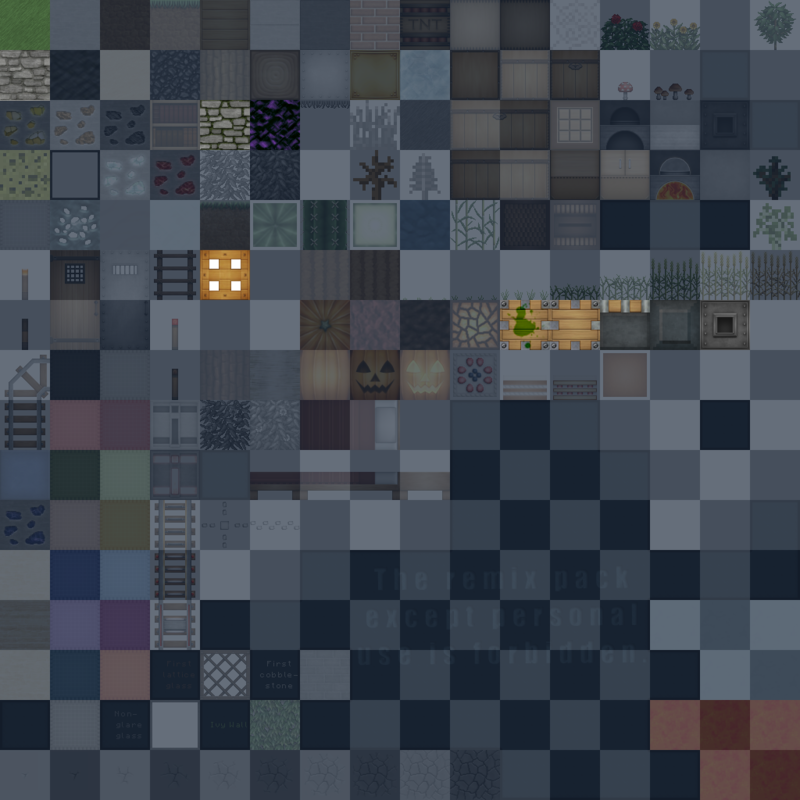 If you are going to send this texture pack to someone be sure to send the adfly link. Iron Bars, Melon, Cobweb, and rain were added. Stone and ore were changed. Stone Brick (Cracked, Mossy) were added. The texture bug of the tall grass in Water Shader mod was fixed. Tall Grass, Dead Bush, Fern, Chest, and Glass Pane were added. Modification of v1.0.9 addition portion. Piston, Sticky Piston, Pine sapling, and Birch sapling were added. Powered Rail, Detector Rail, and Trapdoor were added. Soartex is customizable using add-on textures. This does not work with Internet Explorer. Do you have an add-on texture that is not on the list? 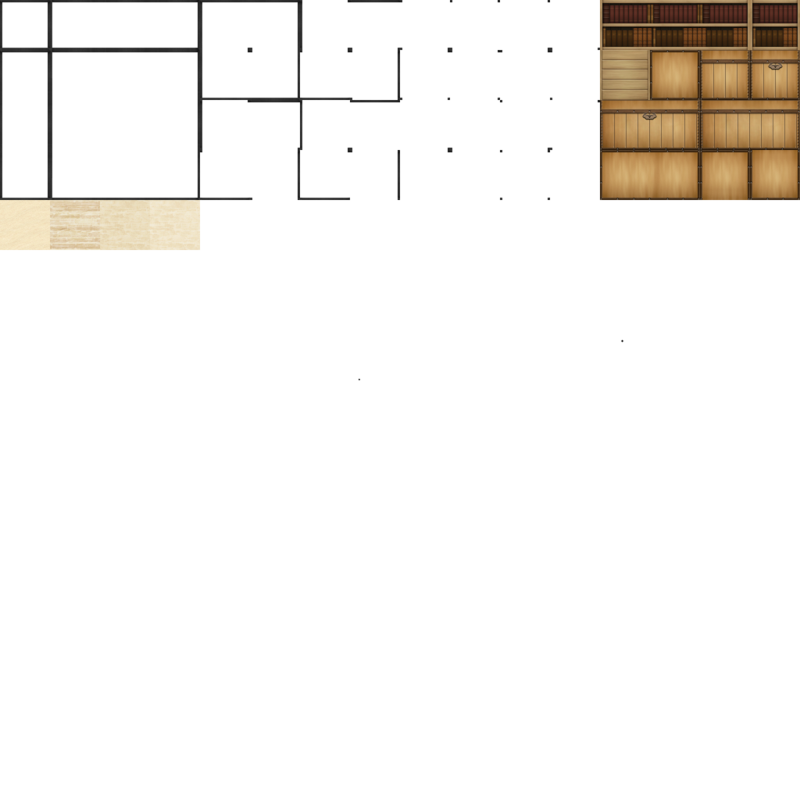 In that case, please add your texture to Template.png, describe the details of change, and contact me. Please notify me if you find someone plagiarising my pack. (soartex is periodically back up by Dropbox during creation)Finished thank you! You can release an add-on in this thread. I do not permit Soartex for use in a mix pack. It is because conversing in English requires time and effort. It will, however, be tolerated if there is little plagiarism. Mixing "soartex incomplete portion" with other texture pack is never permitted. They will be removed due to copyright infringement. applepack texture　It was coped with. MineCraa4kHDMix　It was coped with. I like these textures more than most HD textures. It has a clean, crisp look that reminds me of early Gamecube adventure games. I have been looking for a good texture pack ever since I started playing Minecraft. And this, I love it. Comment thank you for all. cobble stone is due to be changed in the future. I do not like the present appearance. I would like to also take glass with few lattices into consideration. I am interested in an item and character texture change. If energy continues, it may be made someday. Very nice pack. I love how the brownish theme you went with. It gives your pack an awesome look. Stone should be a bit more defined as it looks too smooth though. Amazing work, I really love this pack, it's probably the 3rd best, after Misa's, and Dante's 64 packs. 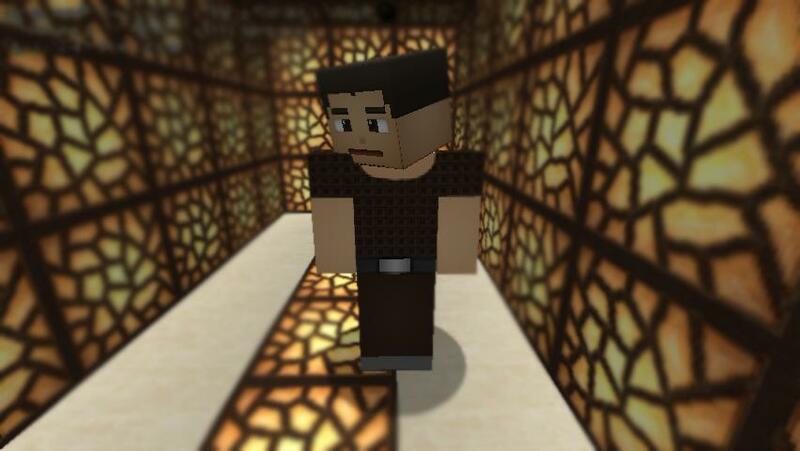 Your textures are great, they really all tie in to an overall style. I especially like your reeds and wheat, best hi-res take I've seen on them. Ok your texture pack made me sign up here. I really like it so much that I have switched to it. One thing so far that I have noticed that I would work on, is the sandstone. Keep the sand the way it is, I love it. Just work on the sandstone some. It seems a little out of place. Also i like the cobberstone, but the regular stone i think needs a little work. 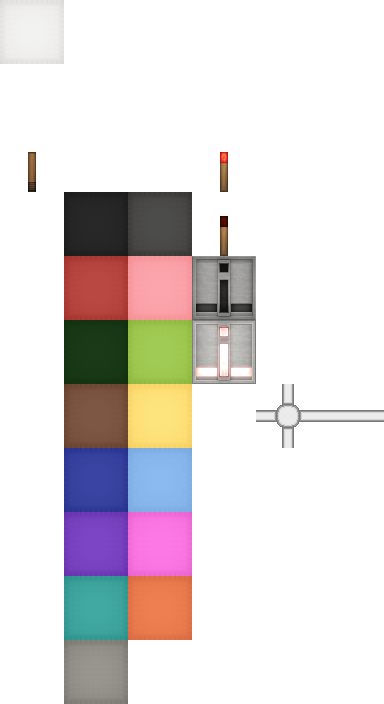 Like the colors, just it needs something, something to better hide the different ores in it. The different ores are clearly able to see which isn't a bad thing, just I think they need to be hid a bit better. I like it personally when it's where i'm like oh it's iron or what not, not well I can clearly see it's iron. This is a very nice pack! Great design and color. I agree with the other comments, that the natural stone needs to be less plain. Very well done Texture pack. I love it. Could you, very please, consider adding wildgrass to your pack? I have not used wildgrass yet. If ver1.0 finishes, I try and examine it. A stone has a plan to be corrected slightly. way better than those two in my opinion. i actually think the plain stone is beutiful, i love natural stone smooth, but thats probably because i use betterlight. it makes everything look smooth and caves become very beautiful. i was thinking that the sand was a bit too plain though. i can see there is some detail on it, but its so barely noticeable. This has to be the best 64x64 pack I ever saw. This is now my all time favorite texture pack. Thanks you for the obvious hard work you put into creating this.